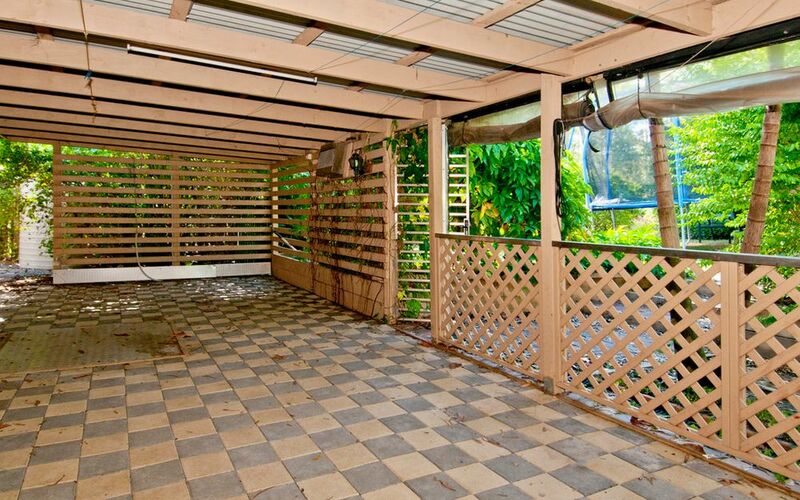 Ready to find your next project? 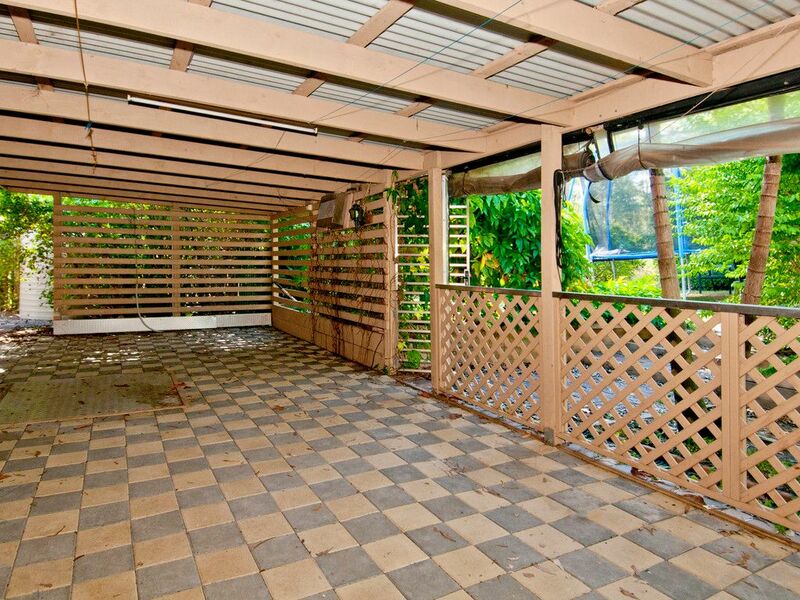 This absolute ripper is awaiting some tender loving care to bring this home back to its prime. 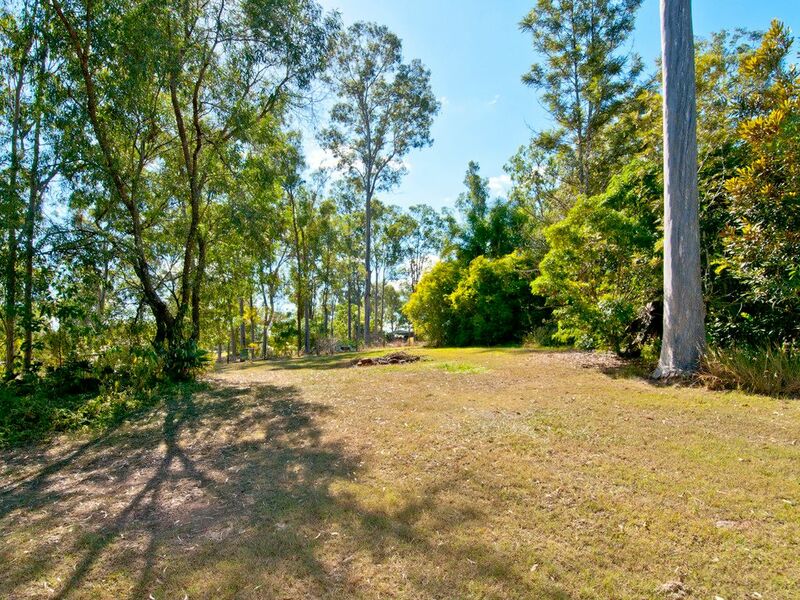 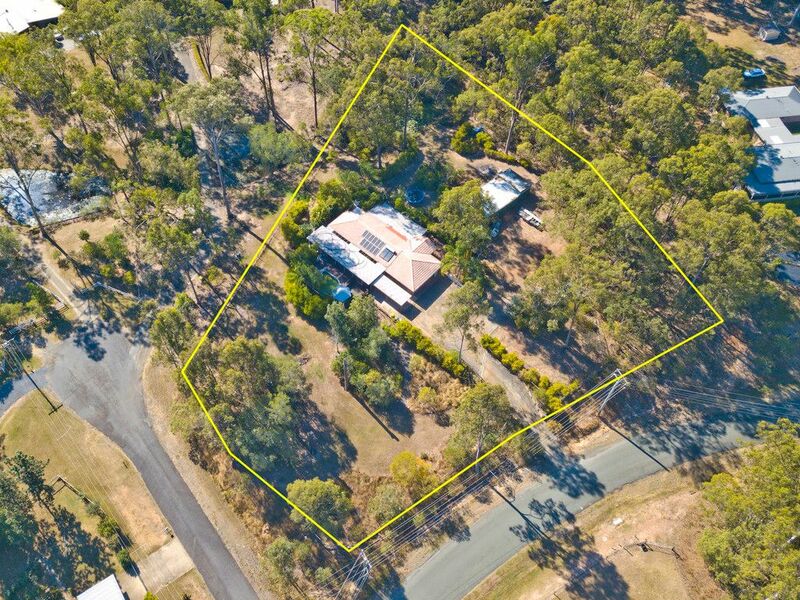 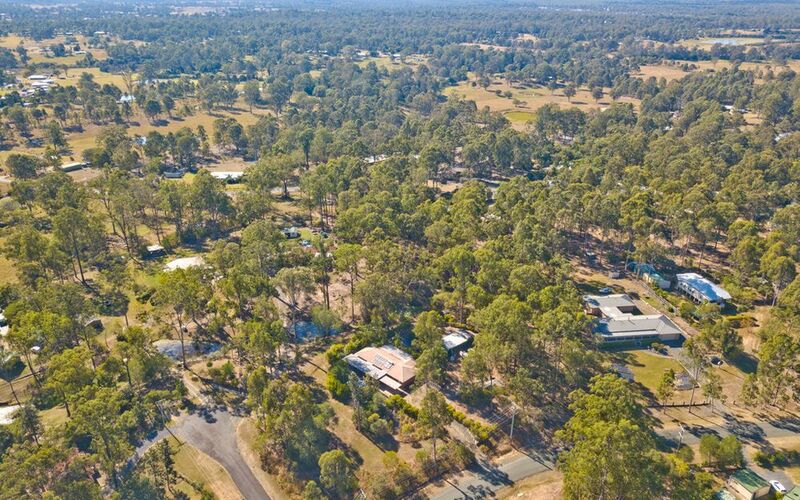 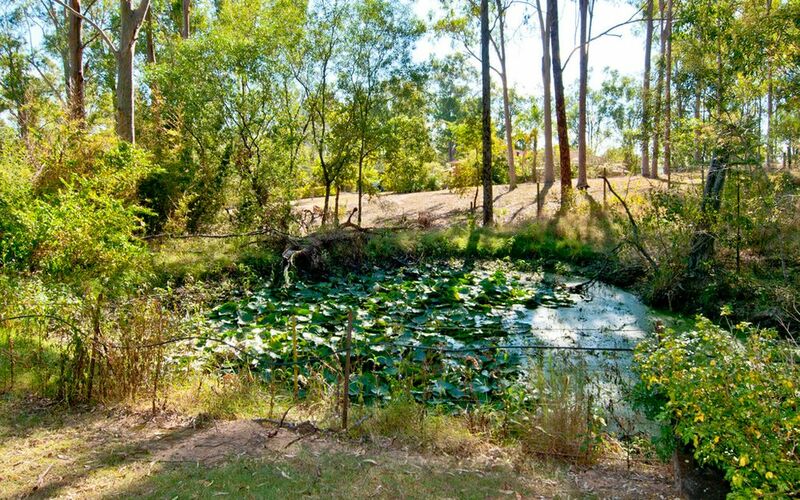 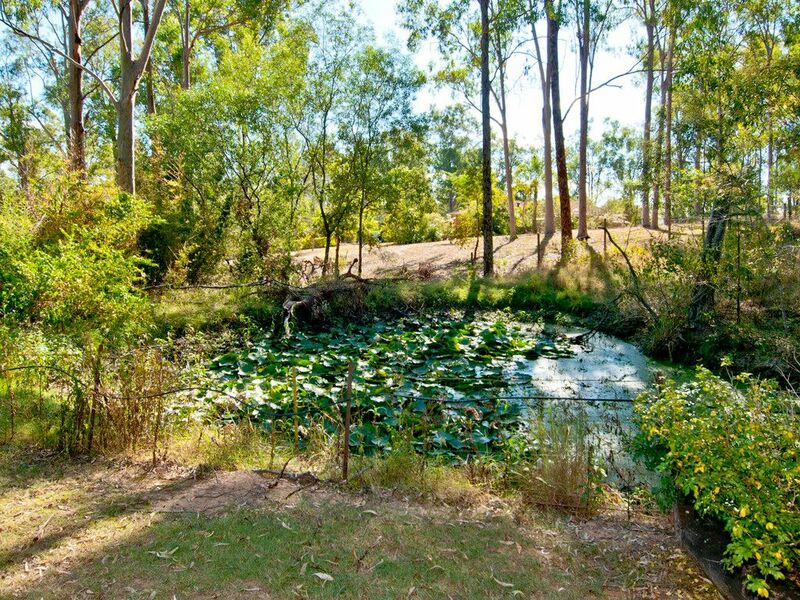 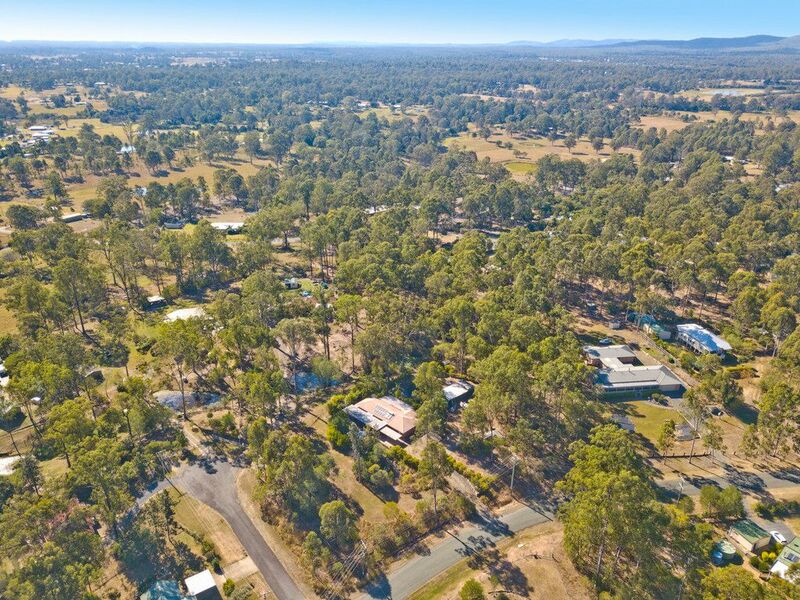 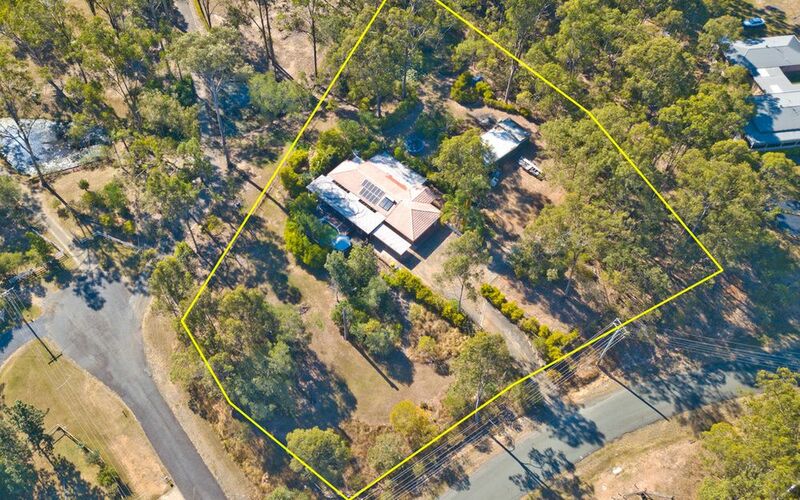 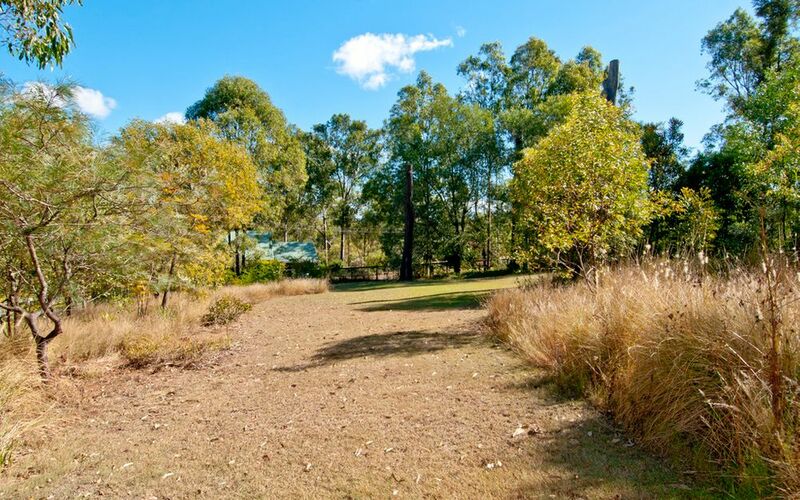 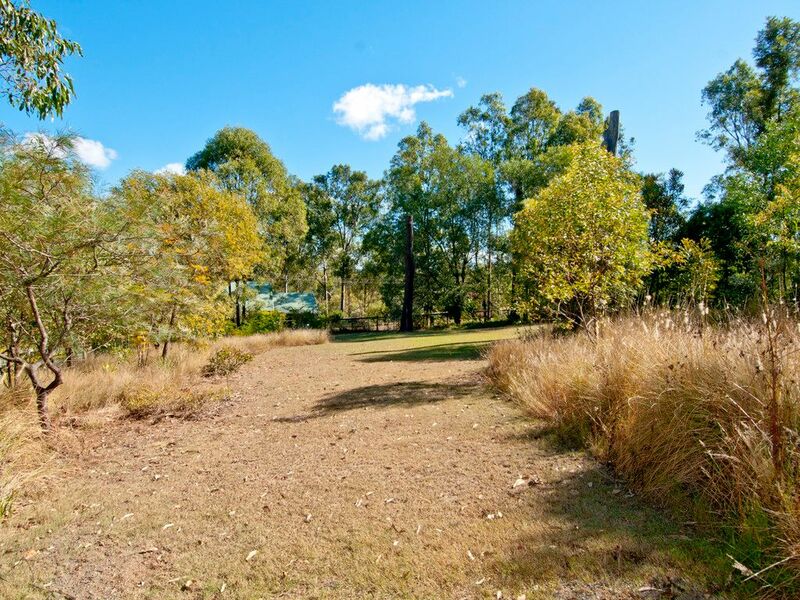 Situated on a generous 1 acre useable block and boasting 4 bedrooms including master with full ensuite, walk in robe and a/c, this property has everything you need on your tick list. 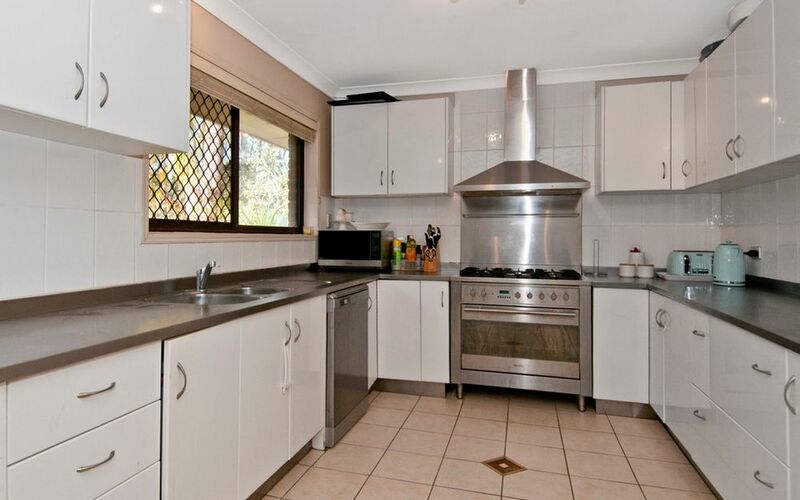 The open plan air-conditioned living arrangement gives a wonderful spacious feel while the kitchen is perfect to create those gourmet family dinners. 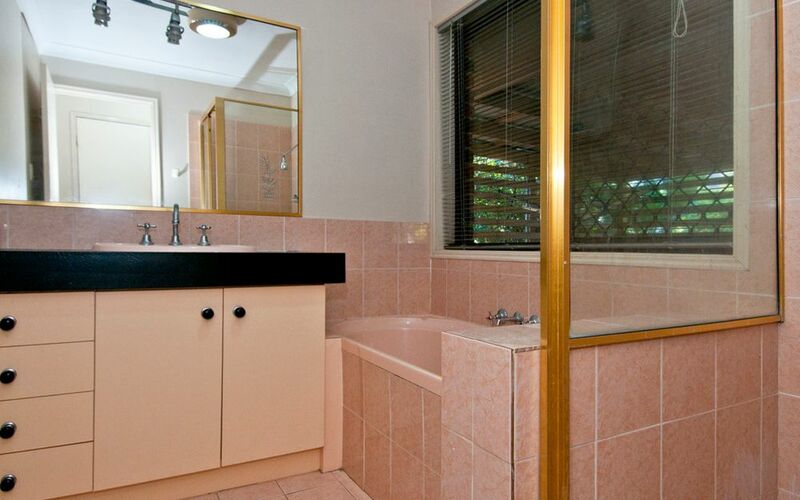 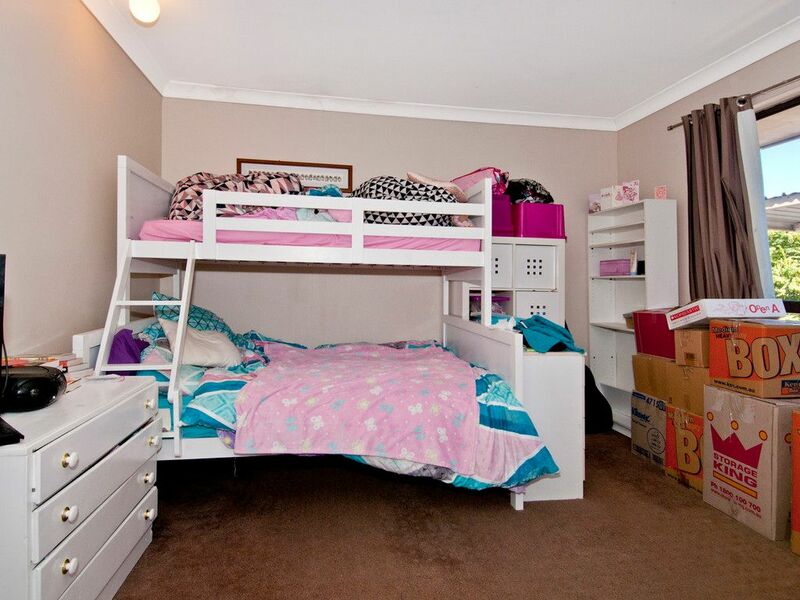 Three good sized bedrooms with robes and a family bathroom are on also on offer. 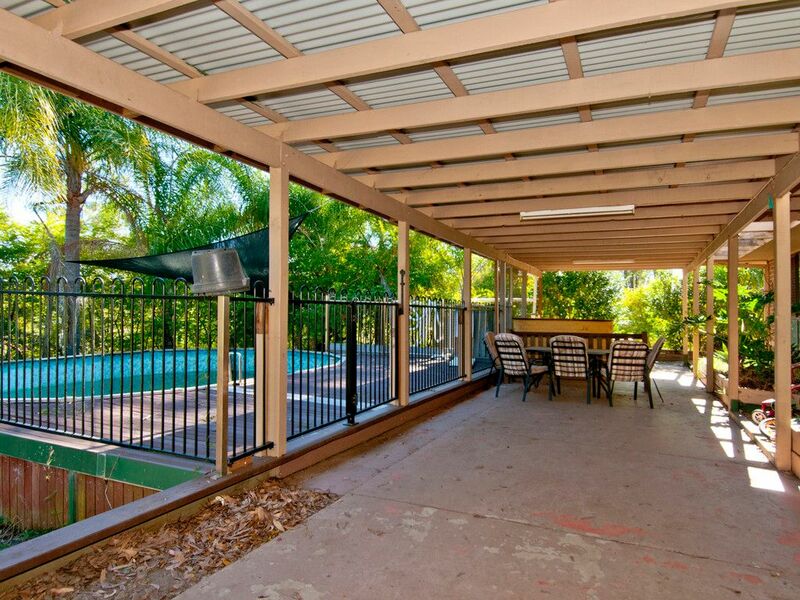 Outdoor living has two options with a large undercover patio off the living area or an additional entertaining area with a built in bbq and leading to the above-ground pool and decked area. 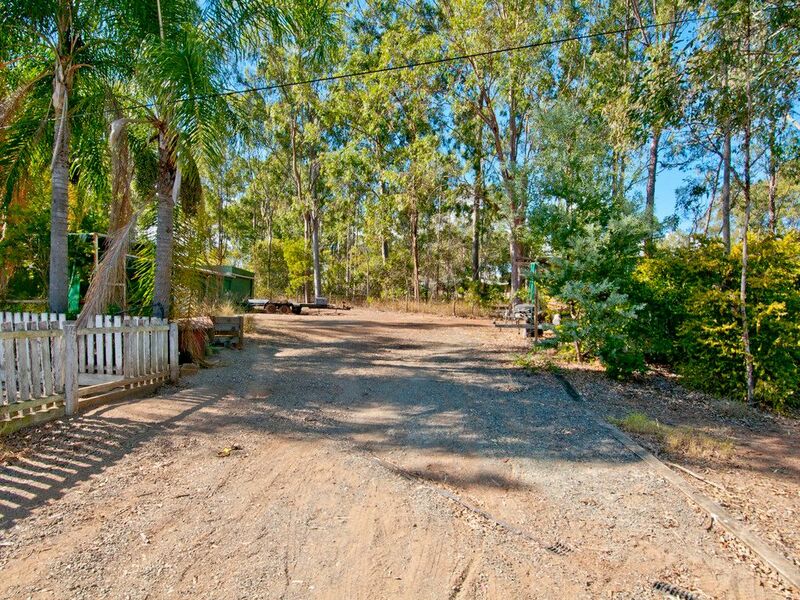 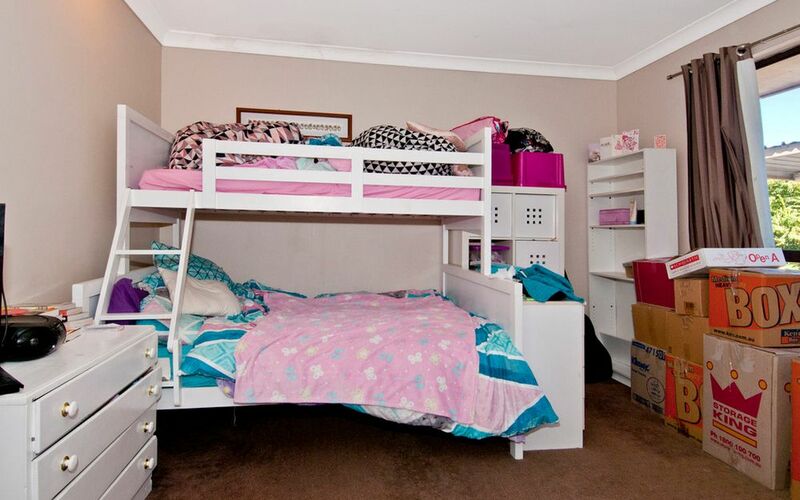 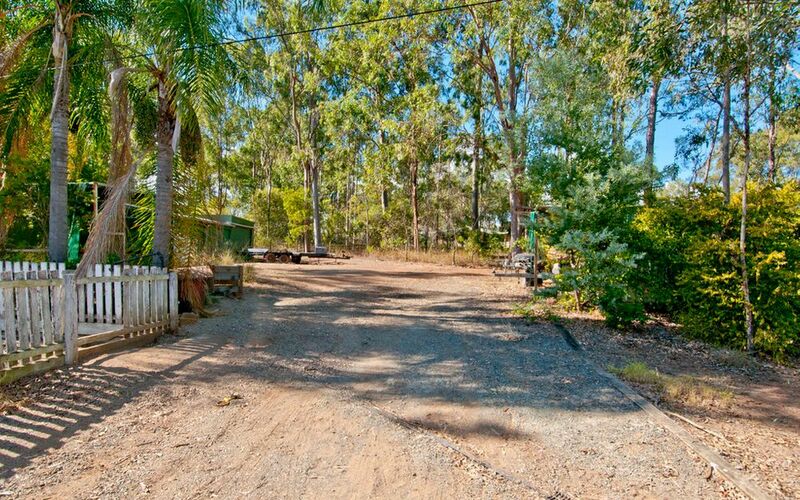 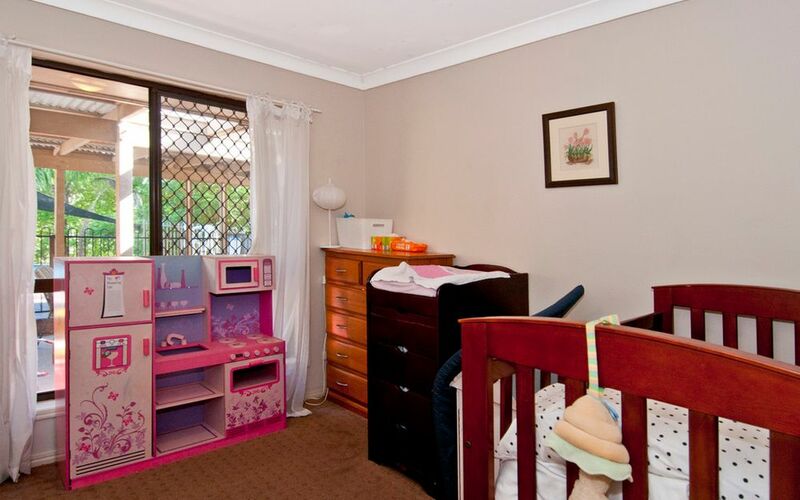 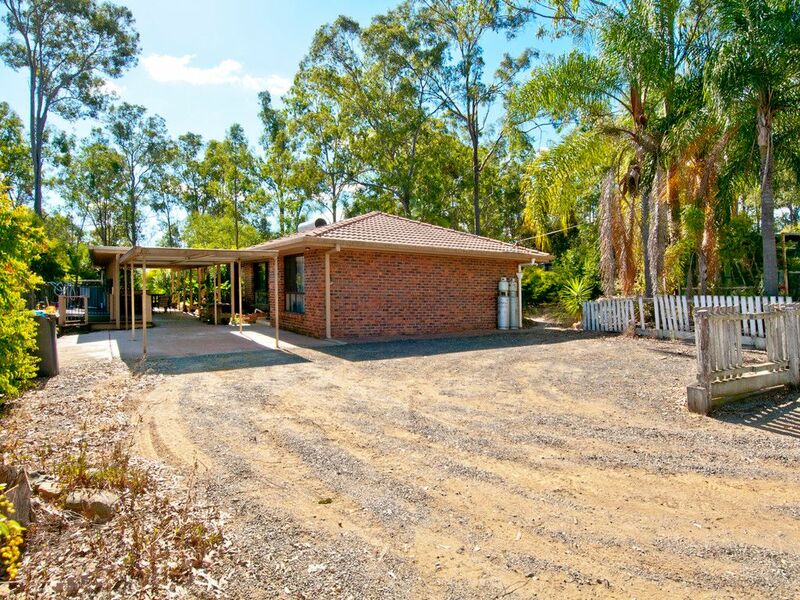 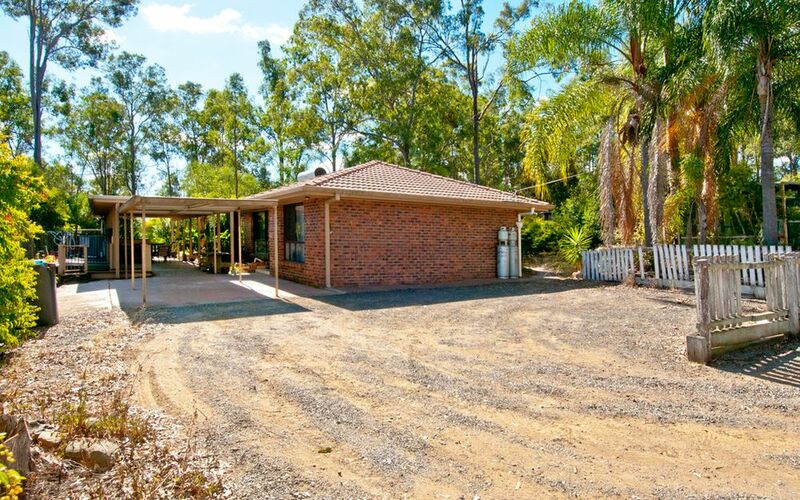 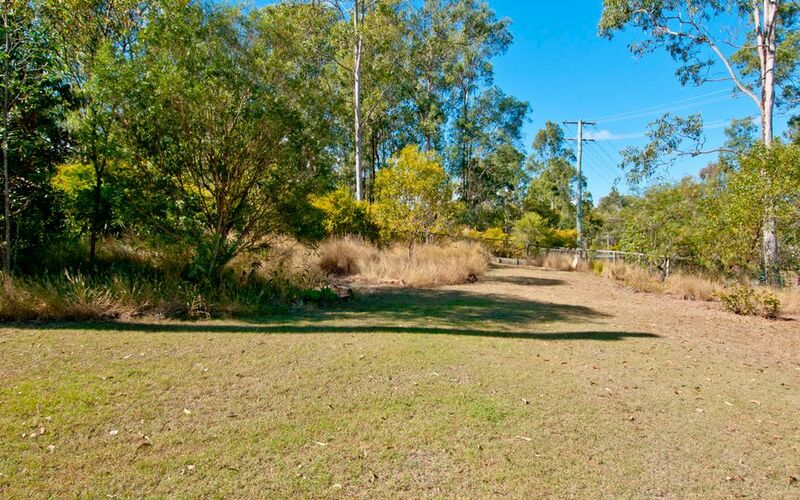 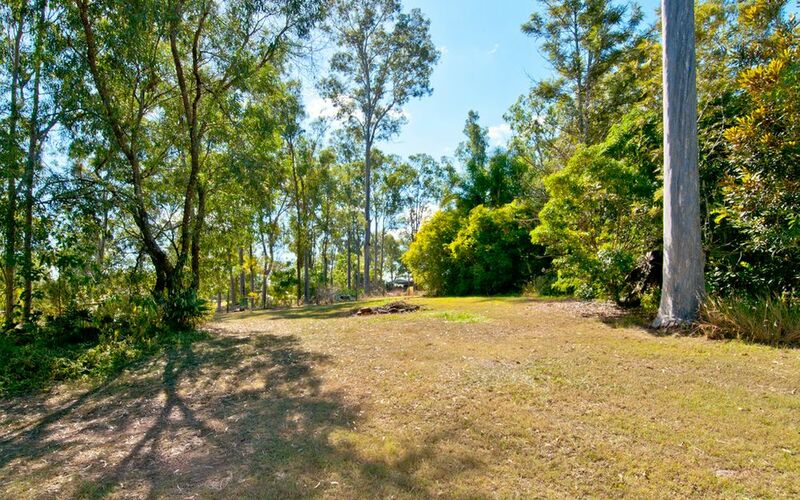 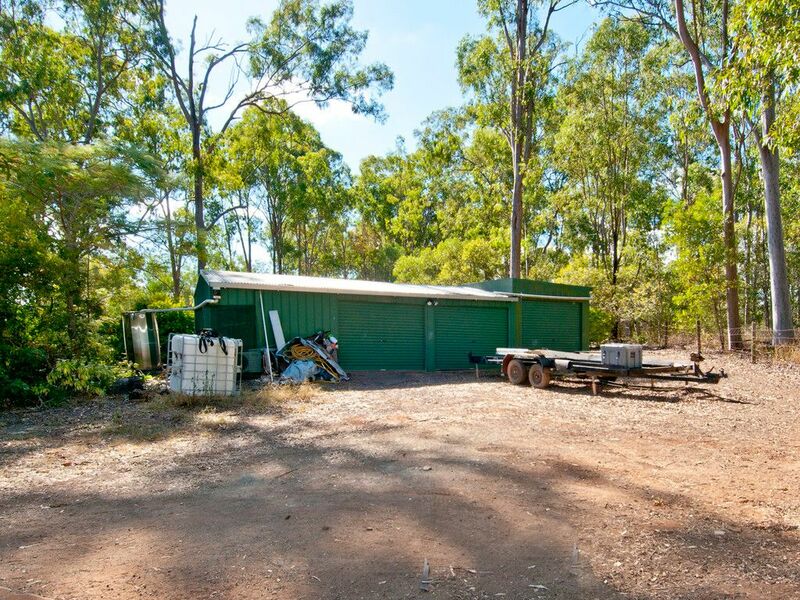 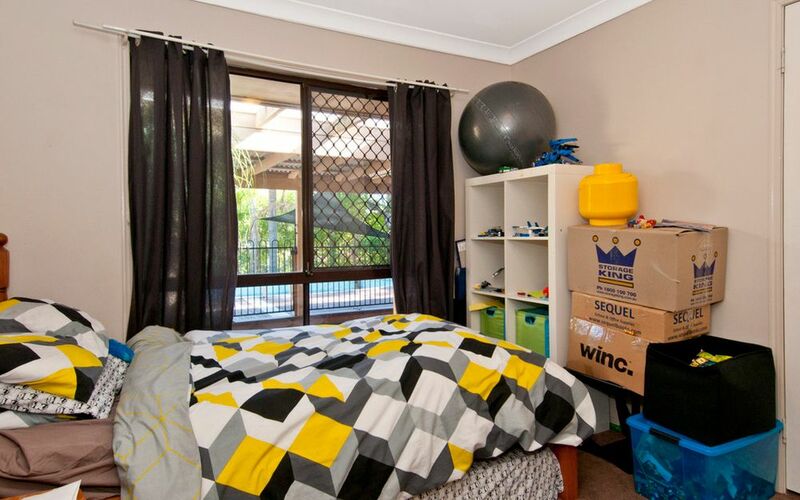 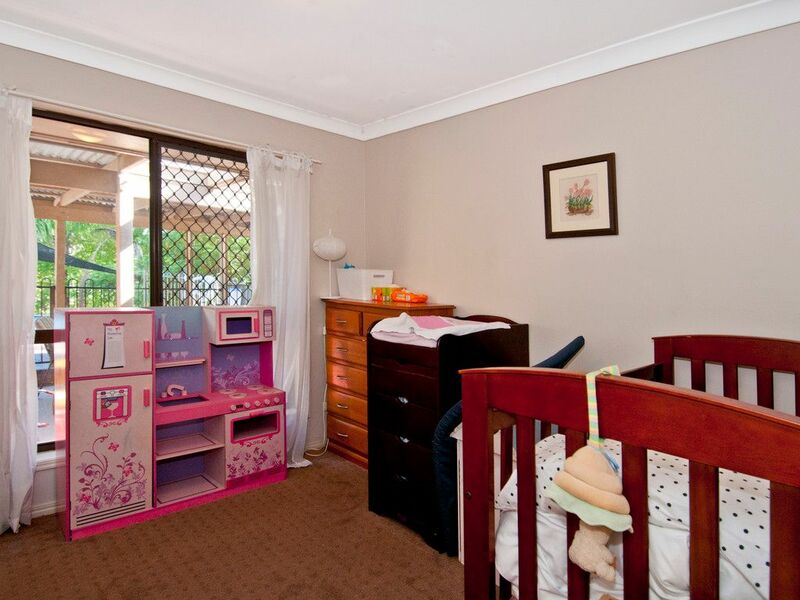 A large triple bay shed plus garden sheds take care of the cars and toys, while ample parking and room for the kids to play are welcome additions. 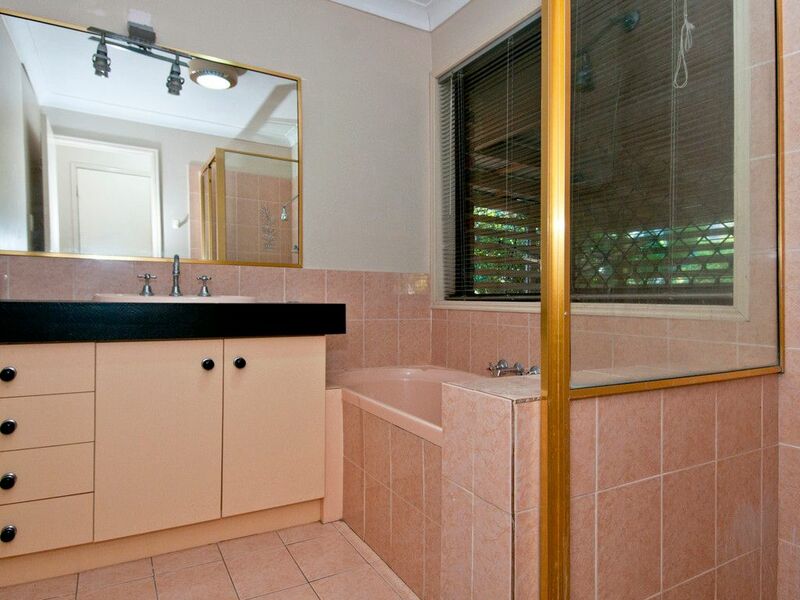 Other features include solar power, dam and fenced yard on a corner block. 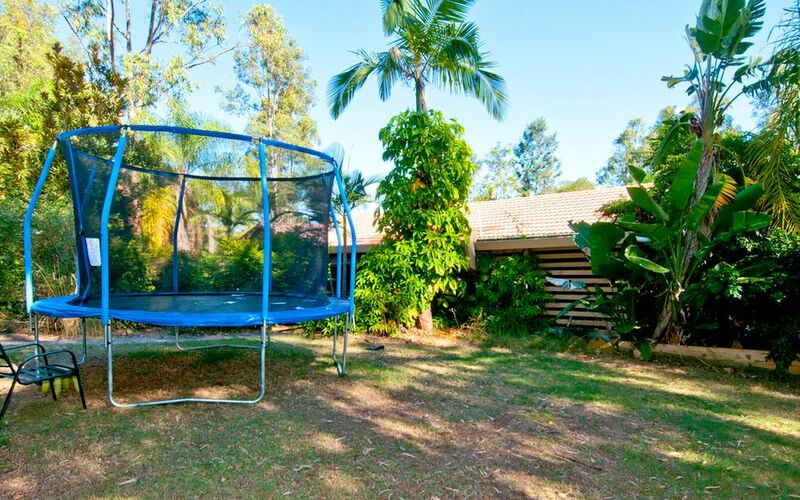 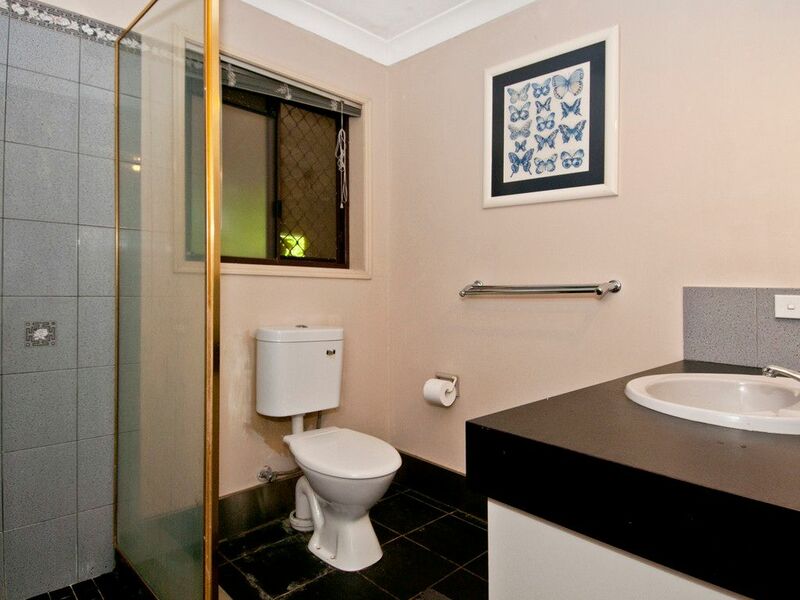 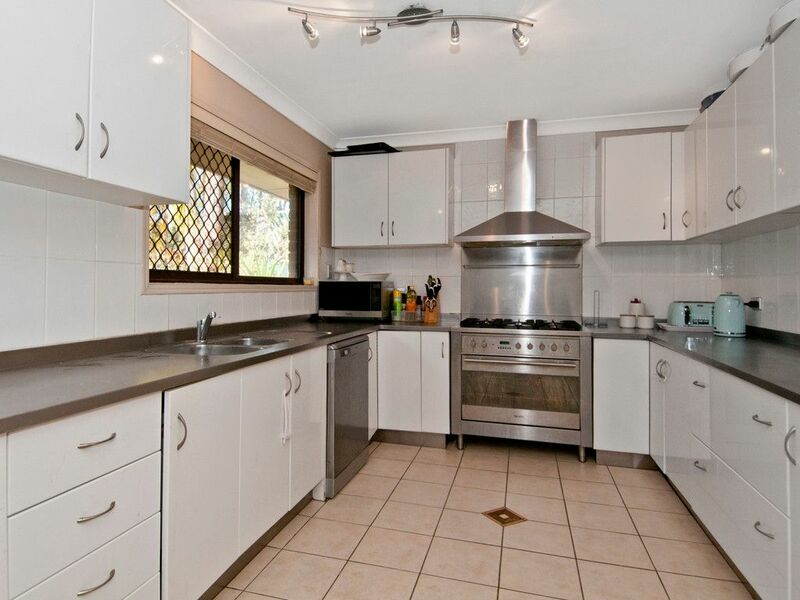 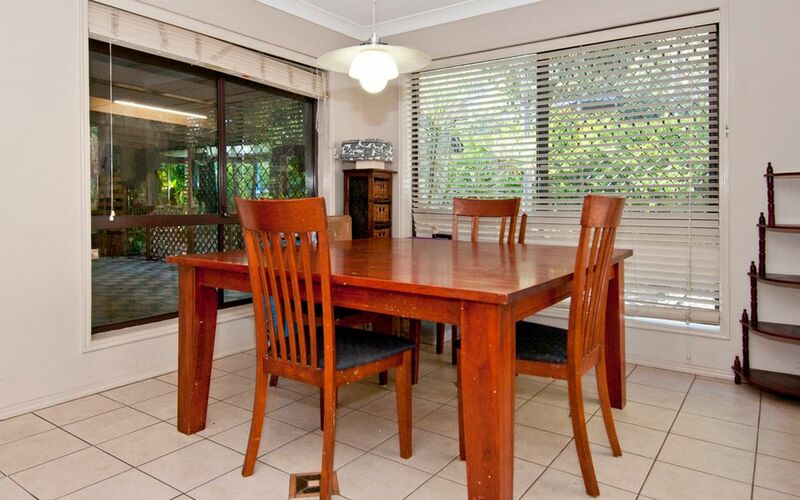 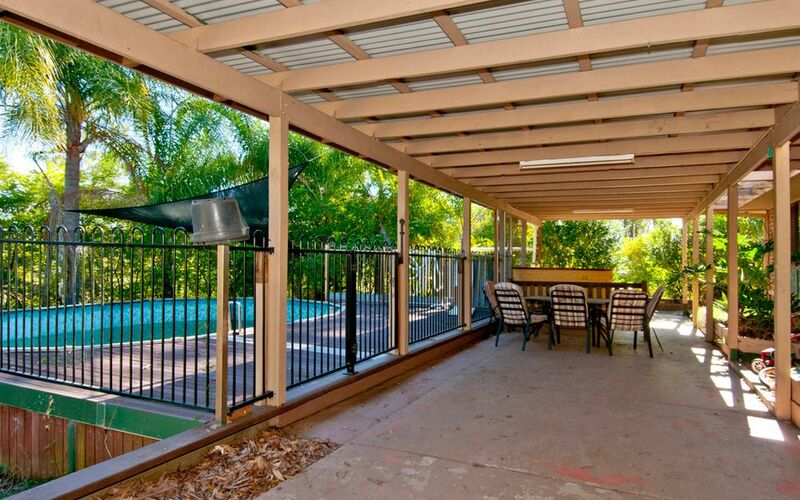 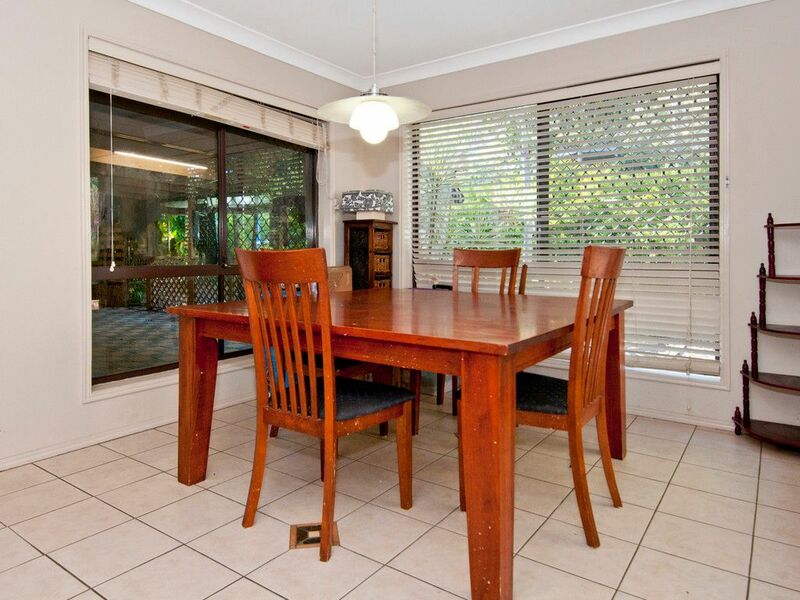 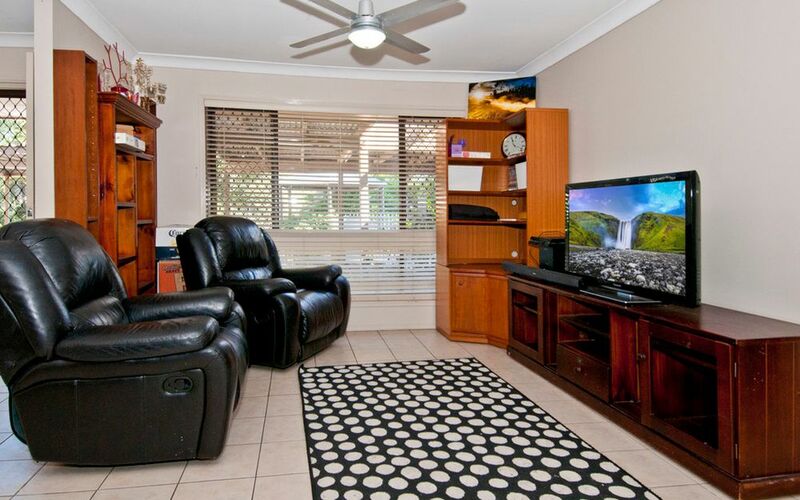 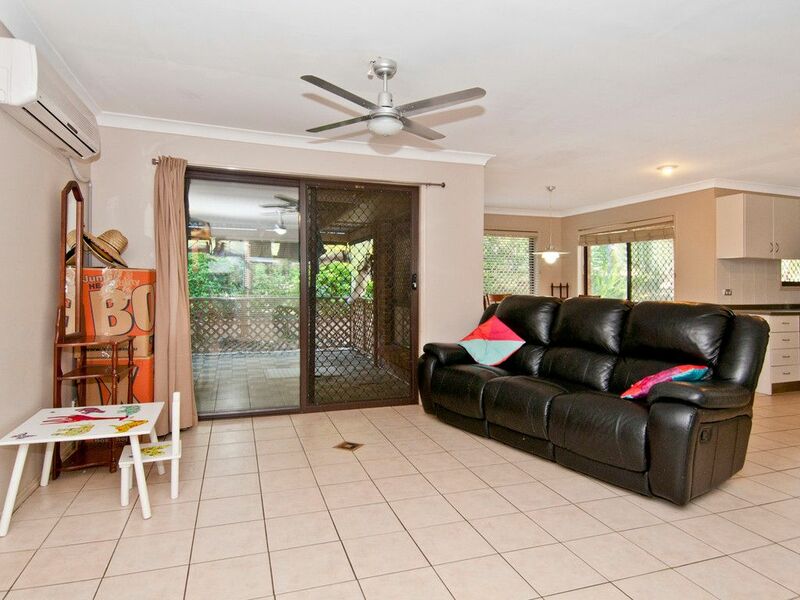 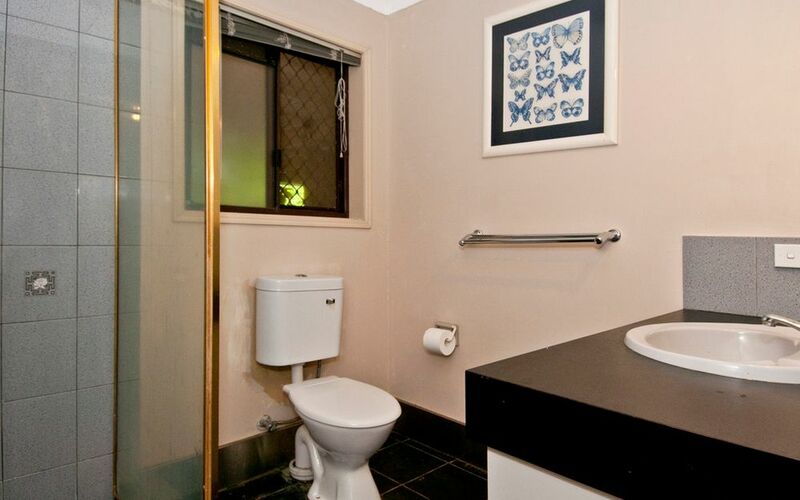 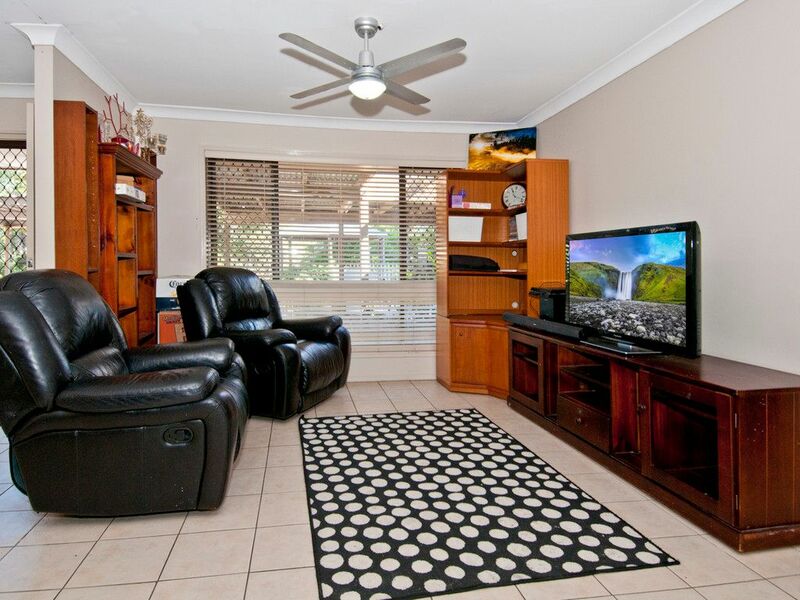 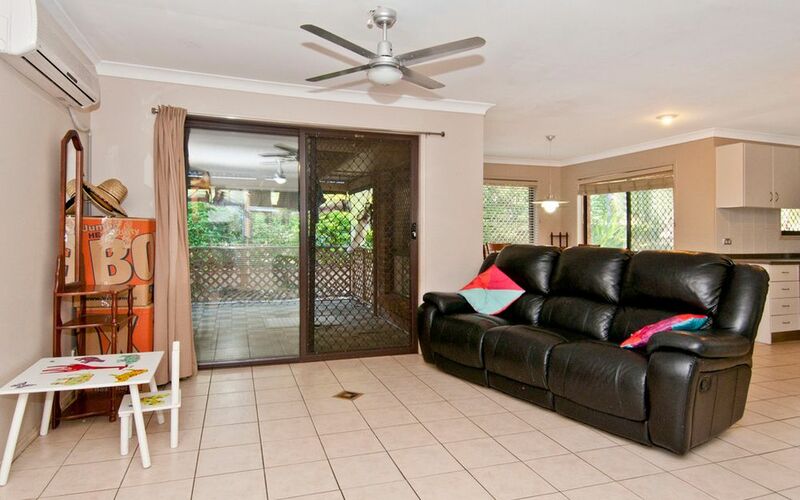 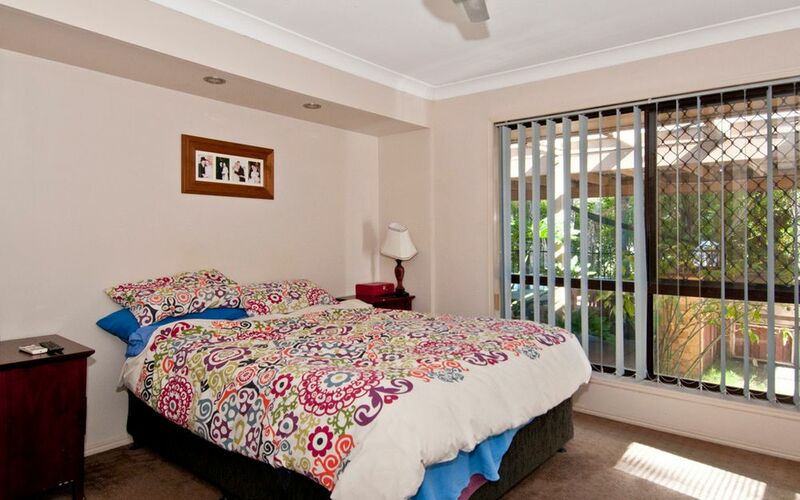 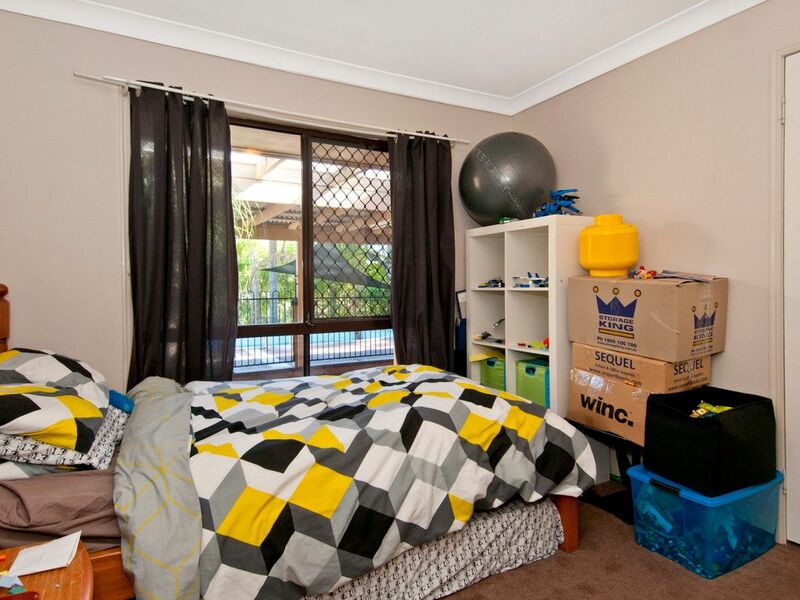 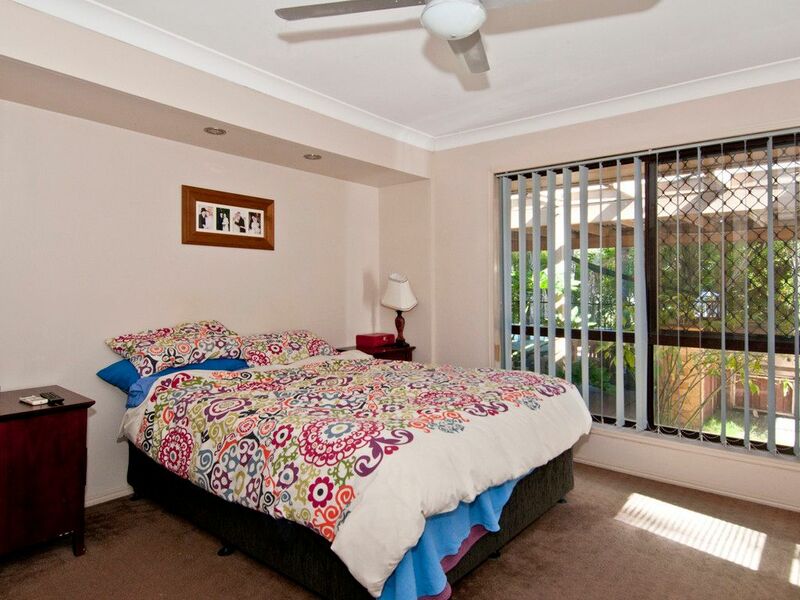 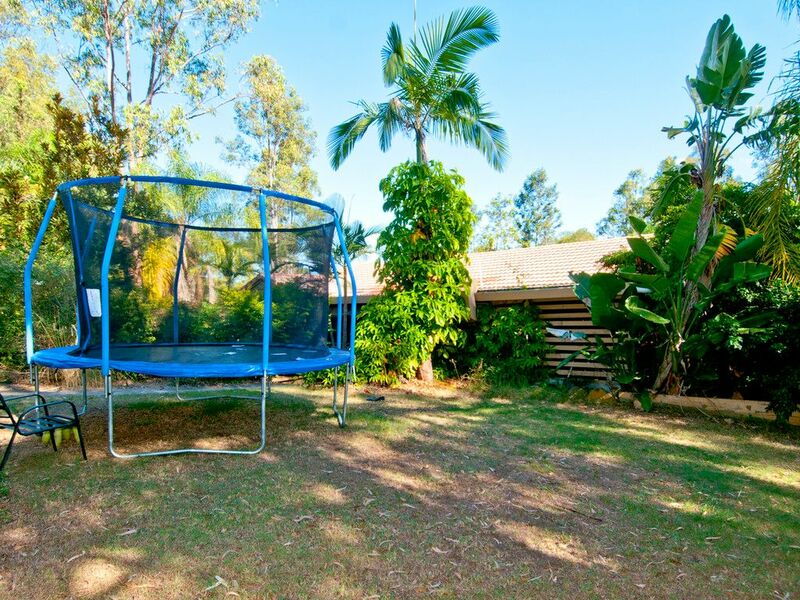 Situated close to schools and shopping, the location is perfect. 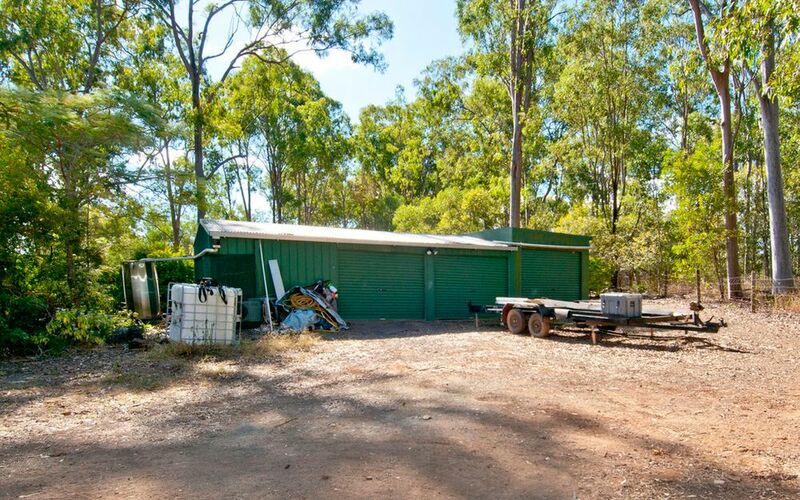 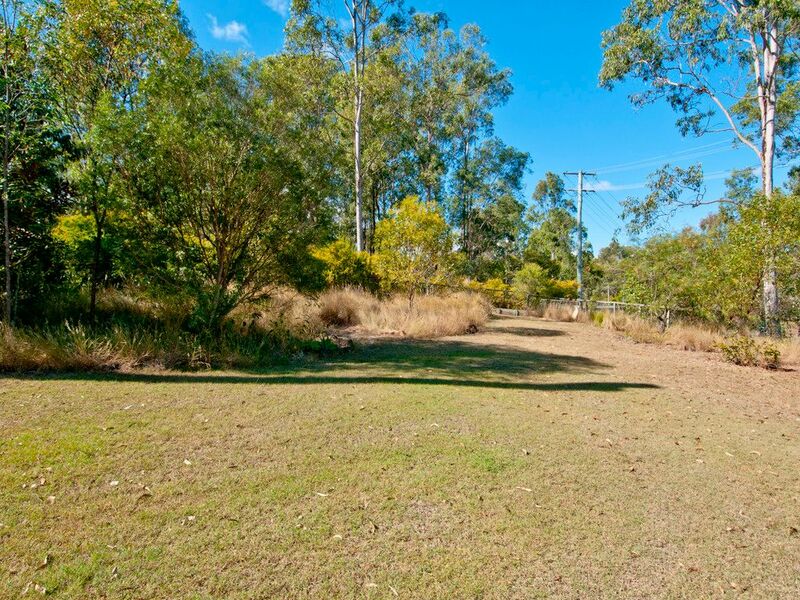 Now all you need is a little enthusiasm and this could be your perfect acreage home.